In Mexico almost 25 million credit cards circulate, and you can not get one? There are some useful strategies to help you get a positive result. It is common to ask for a credit card because you received publicity about it and you liked what it advertised. The banks always highlight the benefits, but do not mention with the same insistence what requirements you need to obtain it, even the promoters usually help you fill out the application, but they omit real information about the conditions to grant it. Remember that filling out an application does not mean you are a real candidate for that type of credit. 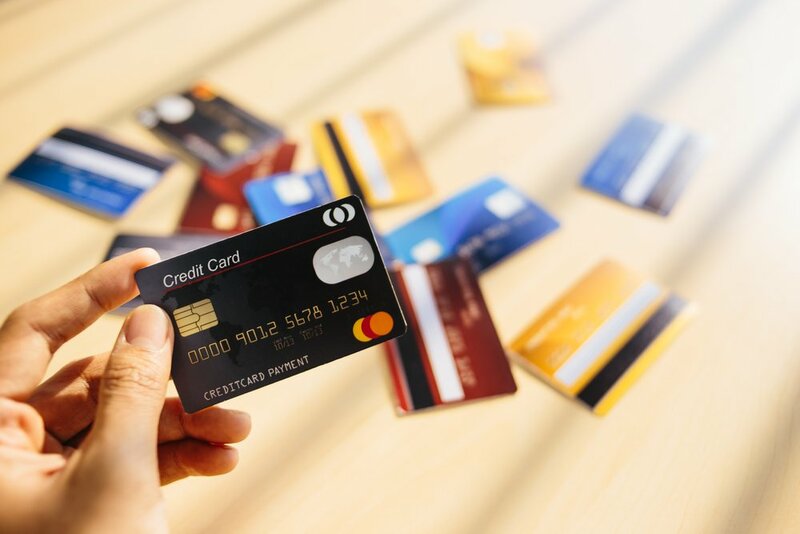 The ideal: Before applying to any card, check the requirements on your official page, the most important thing is that almost all of them ask for a good credit history and have a minimum income. Do you have this pair of basic requirements? Then your credit will most likely be approved. 1. Your credit history is not good, or there are indicators that you are an unreliable customer. We recommend: Ask for your report to credit bureau on your own, you have the right to one free every year. If you fall behind in payments it is better to catch up and let some months pass to apply again to the card with better possibilities. 2. You have never had a credit. In this case, you just have to find the right credit card, as most will ask for references of your history. What to do: If you have not had any credit, try applying to a basic or departmental card with minimum requirements to start, after a while you can ask for one with more benefits. It is essential for banks to verify the information of your application. Take your time to check every piece of information you fill, because approvals are usually canceled for such apparently simple situations as the wrong birth date, a letter of your name that does not match, or “exaggerating” the income you actually receive. Tip: Before submitting the application, check that everything is well written, real, clear and current. Make sure also that the numbers of your personal references are still active, this can make a big difference between receiving the card you requested or an apology because your credit was declined. If you prefer to apply with an advisor, but before you would like to browse a little about which cards exist in Mexico and what requirements they ask for, use an online credit card comparator , this tool is free and guides you throughout the process to accompany Your request to the bank of your interest.